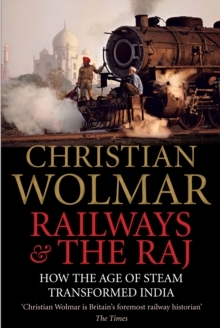 He is their wisest, most detailed historian' ObserverIndia joined the railway age late: the first line was not completed until 1853 but, by 1929, 41,000 miles of track served the country. 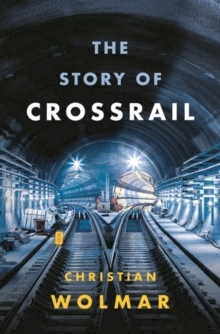 However, the creation of this vast network was not intended to modernize India for the sake of its people but rather was a means for the colonial power to govern the huge country under its control, serving its British economic and military interests. 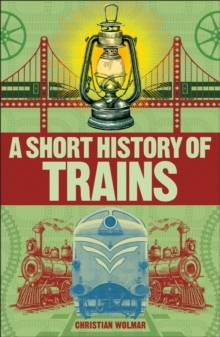 Despite the dubious intentions behind the construction of the network, the Indian people quickly took to the railways, as the trains allowed them to travel easily for the first time. The Indian Railways network remains one of the largest in the world, serving over 25 million passengers each day. 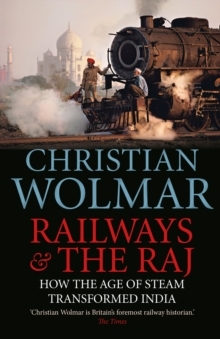 In this expertly told history, Christian Wolmar reveals the full story of India's railways, from its very beginnings to the present day, and examines the chequered role they have played in Indian history and the creation of today's modern state.